 Industrial Clutch Parts Ltd. supply a complete range of Eaton Airflex Combination Clutch/Brake Packages. Clutch/Brake Packages maximize performance to meet customer requirements for various applications. Engineered for a range of speeds, engagements, and cycle types. Eaton's DCB units combine air-actuated disc clutches and spring-applied disc brakes, ideally suited for high speed continuously running machinery requiring an extremely fast stop. DCB Clutch/Brakes are specifically designed for the Can Making industry to withstand the cyclic impact loads associated with high speed can extruding machinery. Industrial Clutch Parts Ltd. is an authorized UK Distributor for Eaton Airflex Clutches & Brakes. Our large stock of Eaton Airflex products ensures prompt delivery and reduced lead times for our customers. Eaton Airflex Clutch/Brake Combination Packages offer a wide variety of unique features that give systems the stopping power they need to operate safely and efficiently. Designed for demanding applications that require high torque and horsepower absorption as well as precise controllability. Eaton's Airflex DCB combination air-actuated disc clutch and spring-applied disc brake has been specifically designed for Can Making Machines. The combined structure of these components provide all the capacity and stopping power required to execute extremely fast stops.